2017 Hong Kong Private Wealth Management Report jointly published by the Private Wealth Management Association (“PWMA”) and PwC shows that the private wealth management (“PWM”) industry in Hong Kong continues to benefit from robust wealth creation fuelled by strong GDP growth and the increased savings and number of self-made billionaires in Asia, with China being named as the market with the greatest growth potential in APAC. 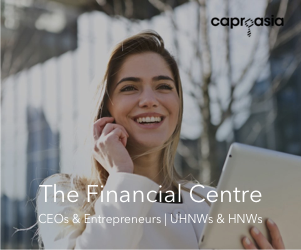 Additionally, Asia Pacific Wealth Report 2017 released by Capgemini indicates that overseas assets held by HNWIs in Asia Pacific (excluding Japan) account for 44.7% of their total assets, and Hong Kong is one of the most favored offshore investment destinations for HNWIs in this region. In the future, Hong Kong will become a global wealth management center in mainland China not only as a financing center, and further boost global asset allocation and the capital interflow. Accordingly, this event will provide a platform for private banks and wealth management to explore hot issues including wealth management market driven by the enhanced capital interflow, global asset allocation, how to create a wealth management ecosystem through cross-industry integration, how to embrace the opportunities and challenges brought by financial technology, and digitize the wealth management business by new technologies to improve client experience and services. The report of the family office released by UBS in 2017 notes that about 50% of the family-owned businesses or family offices in the world have started to conduct family inheritance. Chinese entrepreneurs are paying more attention to family inheritance, with 86% of entrepreneurs have begun to plan and prepare their family succession, which is indicated by the white paper, “Wealth Management: Trends of the Chinese HNWI 2017” jointly released by China CITIC Bank and Huren Report. In the process of family inheritance, value inheritance and wealth inheritance are the two most important issues, accounting for 56.7% and 48.5% respectively. Continuing and inheriting family as well as family business is becoming more urgent for Chinese entrepreneurs. Compared with well developed family office overseas, family office in China is still at the beginning stage with many problems and challenges to be solved. Accordingly, this event will bring together excellent family offices, private banks, trusts and etc. in the domestic and abroad market to discuss the developing trend and practice of the family office services in the concept of growing demand for family succession in Asia Pacific. The core issues will cover wealth preservation, wealth inheritance, family governance, and family succession. With that, we aim to provide a platform for communication and networking to promote further development of family offices. 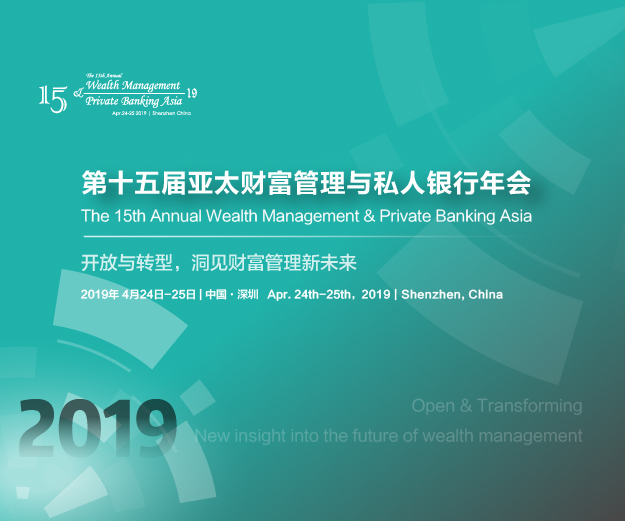 Shine Wealth as China’s leading private banking events’ organizer with 10 years running experiences, we believe this annual convention will consistently provide a great platform for all market players to share professional insights and catch business opportunities. We sincerely invite you to participate in this conference and give your professional opinions and best practices.